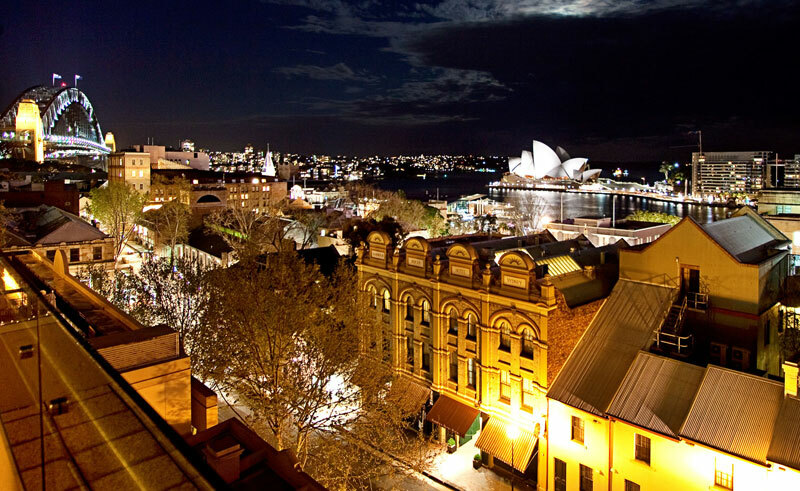 Tucked away in the heart of the historical Rocks district in downtown Sydney, the boutique Rendezvous Hotel is located just moments away from the iconic Sydney Harbour Bridge. 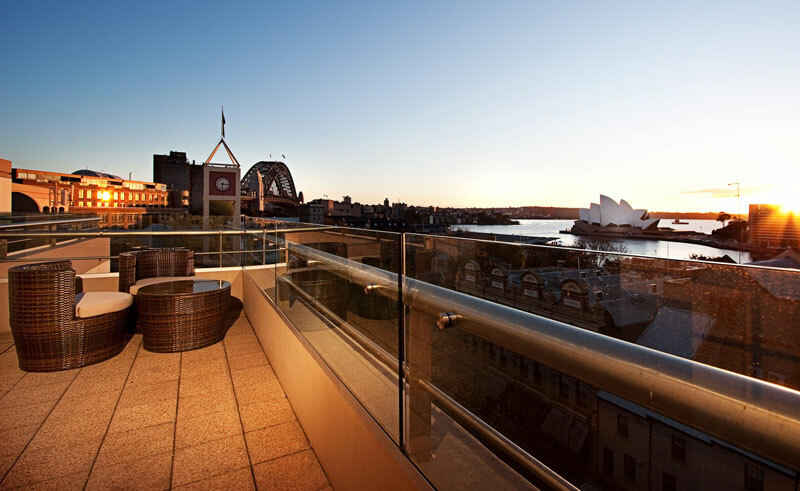 With a choice of room types from stylish heritage terrace houses to modern one-bedroom apartments and studio suites, the Rendezvous Hotel offers guests both convenience and comfort whilst retaining its charm and character. 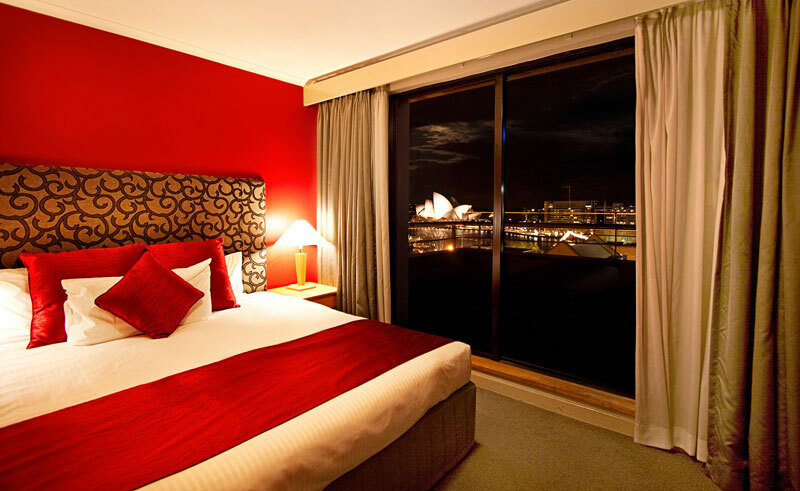 Despite room types differing in design and décor, they all offer the utmost in modern amenities and luxury comforts and rooms on the upper levels have unparalleled views of the Opera House. The hotel does not have a restaurant however breakfast is served in the poolside lounge and all room types have modest kitchen facilities, providing guests with flexible dining options.